On Monday, the burgeoning NEP-5 token built upon the NEO blockchain – APEX Network (CPX) – announced a partnership with the Shanghai Data Exchange (SDE), one of the largest big data platforms in China. It’s a testament to APEX Network and its co-founders – Jimmy Hu (CEO) and Tiger Yang (President) – for having already successfully partnered with the SDE. Indeed, the big data consortium, which is backed and approved by the Shanghai Municipal People’s Government, is known for collaborating with established market-leaders (just look at some names below). Even some of the SDE’s shareholders are major players in their respective field, namely, two of China’s largest telecom companies – China Telecom and China Unicom. 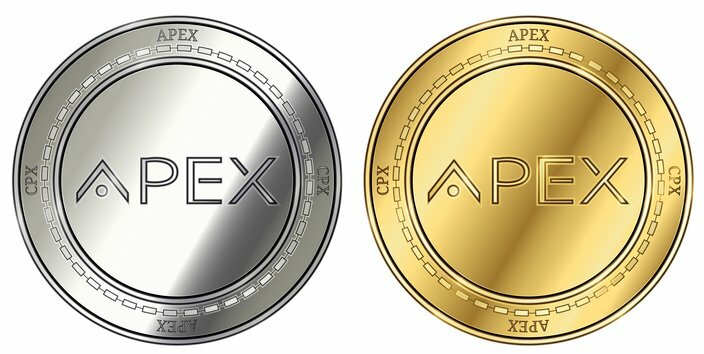 The multinational enterprise responsible for APEX Network is Chinapex who, since 2012, has been a provider of customer data technology solutions that are powered by artificial intelligence (AI). Headquartered in Shanghai, Chinapex also has offices located in Beijing, Hong Kong, and San Francisco; situating them at the cutting-edge of big data, AI, and distributed ledger technology. Chinapex currently offers three interdependent products. With one being APEX itself, the remaining two modules are known as NEXUS (next generation customer data platform) and IQ (predictive AI technology). On March 22, the APEX Network announced that crypto exchange, LBank, would list CPX; marking the NEP-5 token’s first ever listing. The three trading pairs – CPX/BTC, CPX/ETH and CPX/NEO – went online on April 12. Unfortunately, it appears that $CPX investors using LBank have been unable to withdraw what would likely be a sizeable profit on the flourishing NEO-based virtual token.